Peter Wolf and J.Geils from the J. Geils Band, performing at the Auditorium Theatre, October 1974. 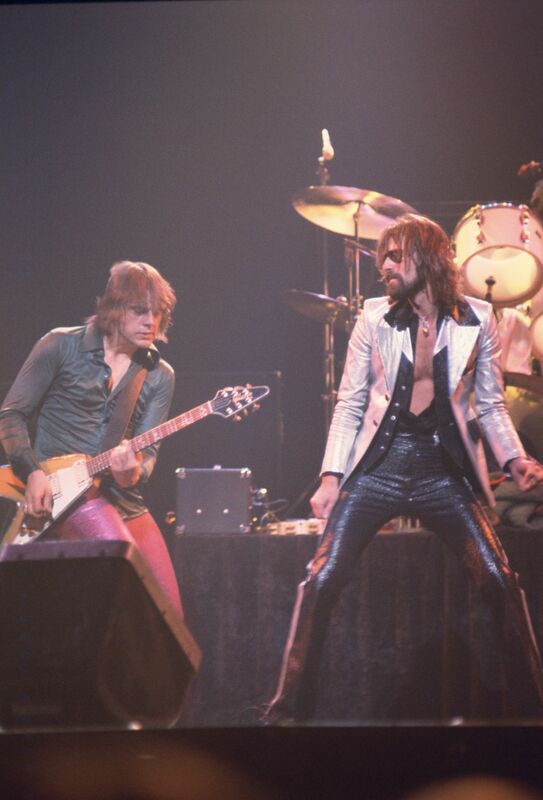 Peter Wolf and J.Geils from the J. Geils Band, performing at the Auditorium Theatre, April 1974. Date Uploaded: Nov. 20, 2016, 11:19 a.m.